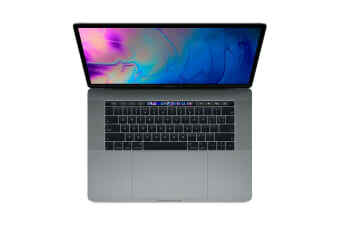 Boasting an eighth-generation Intel Core processor with up to 4.1GHz Turbo Boost speeds and a solid-state drive with 256GB of SSD storage, the MacBook Pro 2018 is up to twice as fast as the previous generation with enough space for your biggest files. Using advanced sensors to measure the light around you, True Tone technology automatically adjusts to match the ambient colour and brightness of the room for a more natural viewing experience. 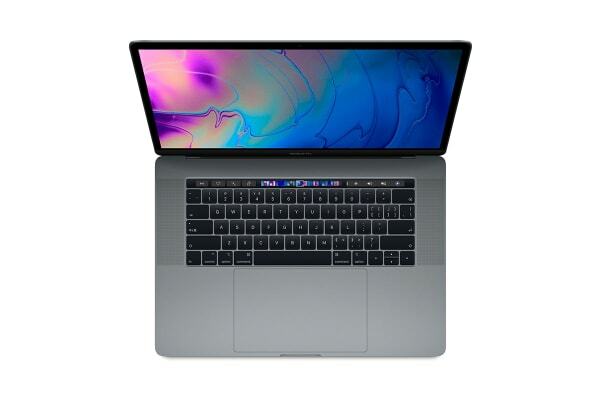 The LED-backlit Retina display offers P3 wide colour support, with a high contrast ratio with built-in Radeon Pro 560X for more vibrant and dynamic colour to deliver desktop-worthy graphics. Australian/New Zealand compliant power adapter (duckhead) – this is the main power supply.